Vancouver is the second largest port in North America and one of Canada’s most popular cities where located in British Columbia. This beautiful city has been a hot spot in Canada for years as far as the number of people who want to live there goes. Vancouver is on the water and next to a mountain range, making it postcard pretty. In addition, in a country where winter reality can be harsh, Vancouver has a moderate climate, which includes not much snow and early spring. Downsides include lots of rain and low housing availability despite high prices. 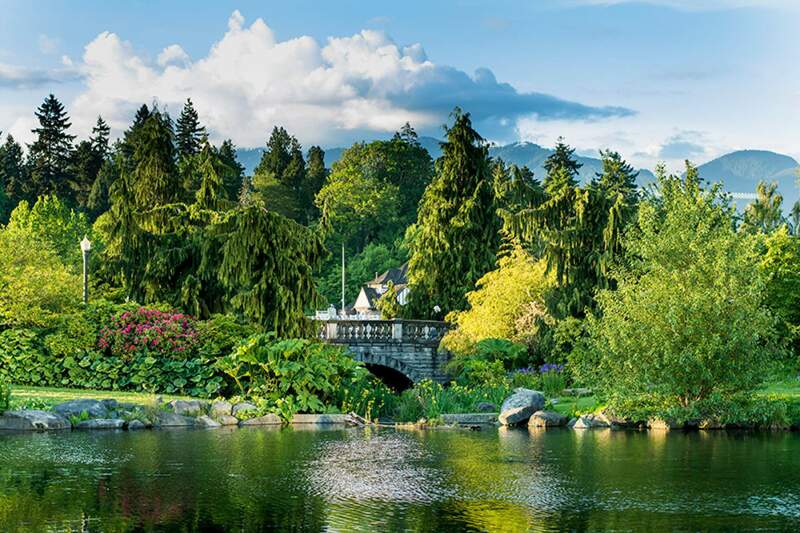 Stanley Park is one of the largest urban parks in North America with an area of 405 hectares surrounded by water. This park which located in the western part of the city center, with 28 kilometers long, is the longest coastline in the world. 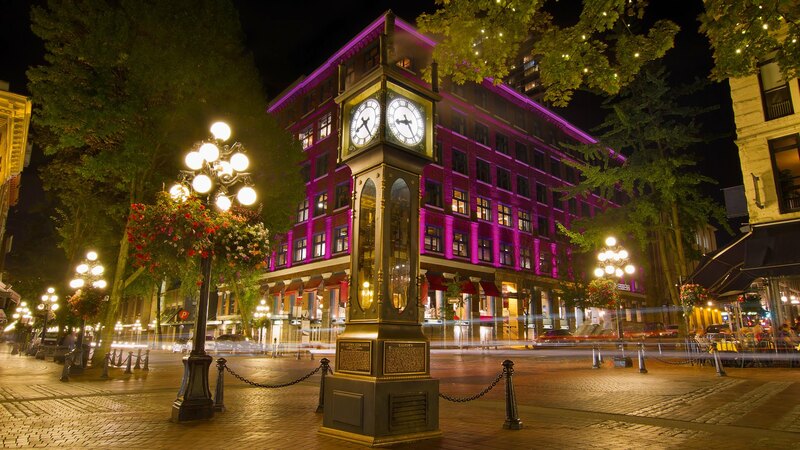 Gastown is the oldest part of Vancouver city that dating back to 1867. There are a lot of restaurants, galleries and shops that interesting for all tourists. In addition to food and drink in this beautiful area, you can visit also the Steam hour (One of the few remaining examples in the world), European Flatiron Hotel and Gassy Jack’s Statue. One of the most famous tourist attractions in Vancouver is the Capilano Suspension Wooden Bridge with a long of 140 meters and a height of 70 meters above the river. The bridge was originally built in 1889 by George Grant Mackay, a Scottish civil engineer and park commissioner for Vancouver. Grenville Island is a small peninsula on Vancouver Downtown Bridge which is famous for groceries, vegetables and seafood markets. The island is more like an artistic center that providing amenities like the False Creek Center, various art exhibitions, Vancouver’s professional theater, Art Gallery, and more. For skiing, Vancouver is one of the most important destinations, including three famous below mountains.